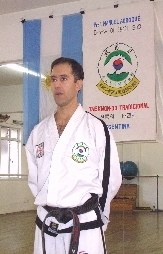 ranking in Moo Duk Kwan. occasional visits. 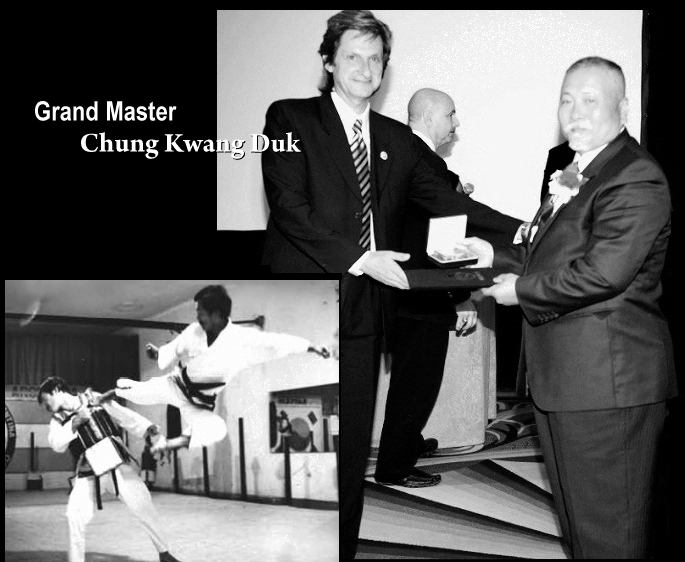 He currently heads the New York-based International Taekwon-Do Society.